Watching TV no longer means sitting down in your living room in front of a television set. 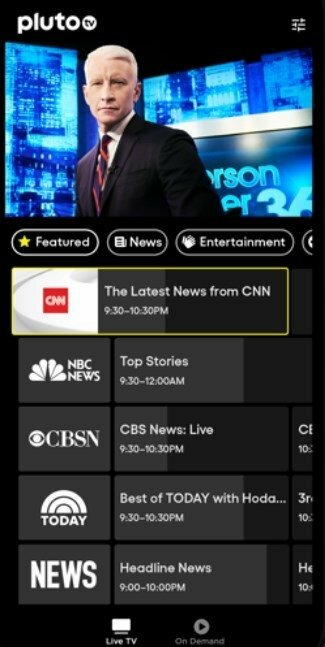 Thanks to your iPhone you can watch it whenever and wherever you are without any further complications, and accessing a huge list of channels that are hard to beat. 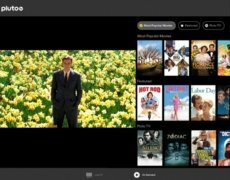 For such reason, Pluto TV - Live TV and Movies can be a great option, an app with hundreds of TV channels that have been configured expressly for the Internet audience so you'll be able to find all the hottest contents that everyone is talking about on social networks. 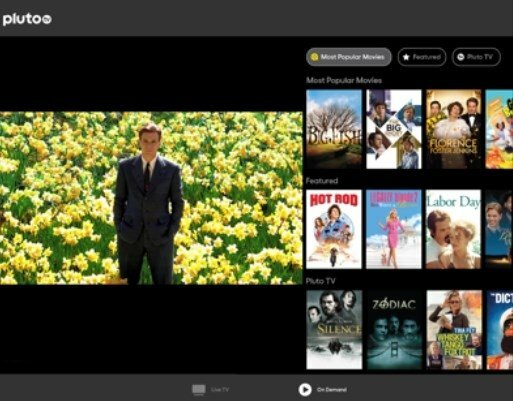 Pluto TV - Live TV and Movies has its own content curation team to select only those contents that may interest its audience. This previous selection process is a guarantee for the best movies and series, viral videos, the most successful TV programs or the most-awaited sports competitions. Apart from all the latter, there's catalog with over 1,000 movies on demand that you'll need a lifetime to watch, including films produced by Paramount or Warner (not any old low-budget movie). Every day, new updates come along with new contents to be watched. Requirements? 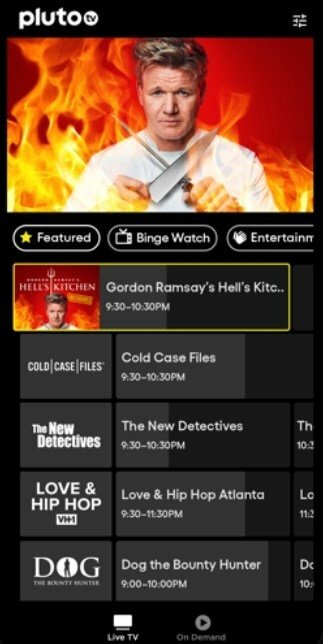 Simply download the app and be willing to watch TV for free. Doesn't sound too bad, does it?